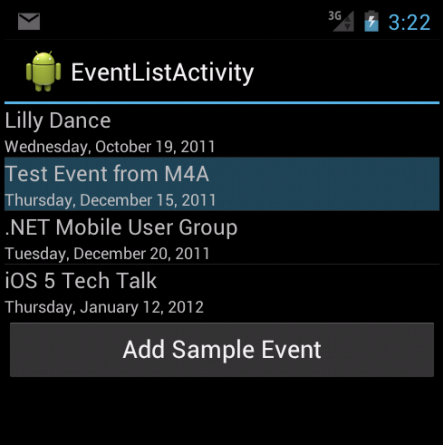 Xamarin.Android exposes all of the native user interface controls (widgets) provided by Android. These controls can be easily added to Xamarin.Android apps using the Android Designer or programatically via XML layout files. Regardless of which method you choose, Xamarin.Android exposes all of the user interface object properties and methods in C#. 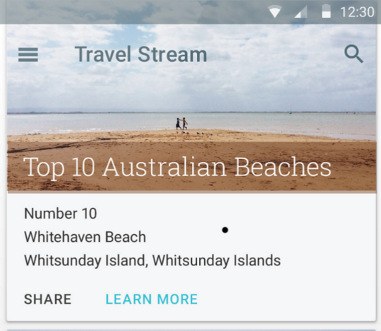 The following sections introduce the most common Android user interface controls and explain how to incorporate them into Xamarin.Android apps. ActionBar is a toolbar that displays the activity title, navigation interfaces, and other interactive items. Typically, the action bar appears at the top of an activity's window. AutoCompleteTextView is an editable text view element that shows completion suggestions automatically while the user is typing. 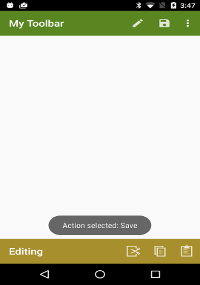 The list of suggestions is displayed in a drop down menu from which the user can choose an item to replace the content of the edit box with. Buttons are UI elements that the user taps to perform an action. The Calendar class is used for converting a specific instance in time (a millisecond value that is offset from the epoch) to values such as year, month, hour, day of the month, and the date of the next week. Calendar supports a wealth of interaction options with calendar data, including the ability to read and write events, attendees, and reminders. By using the calendar provider in your application, data you add through the API will appear in the built-in calendar app that comes with Android. CardView is a UI component that presents text and image content in views that resemble cards. 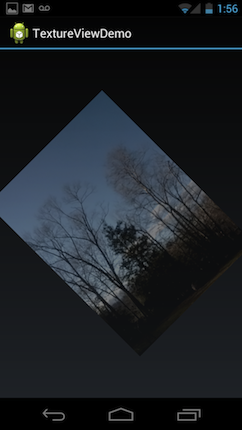 CardView is implemented as a FrameLayout widget with rounded corners and a shadow. Typically, a CardView is used to present a single row item in a ListView or GridView view group. EditText is a UI element that is used for entering and modifying text. Gallery is a layout widget that is used to display items in a horizontally scrolling list; it positions the current selection at the center of the view. The Navigation Bar provides navigation controls on devices that do not include hardware buttons for Home, Back, and Menu. 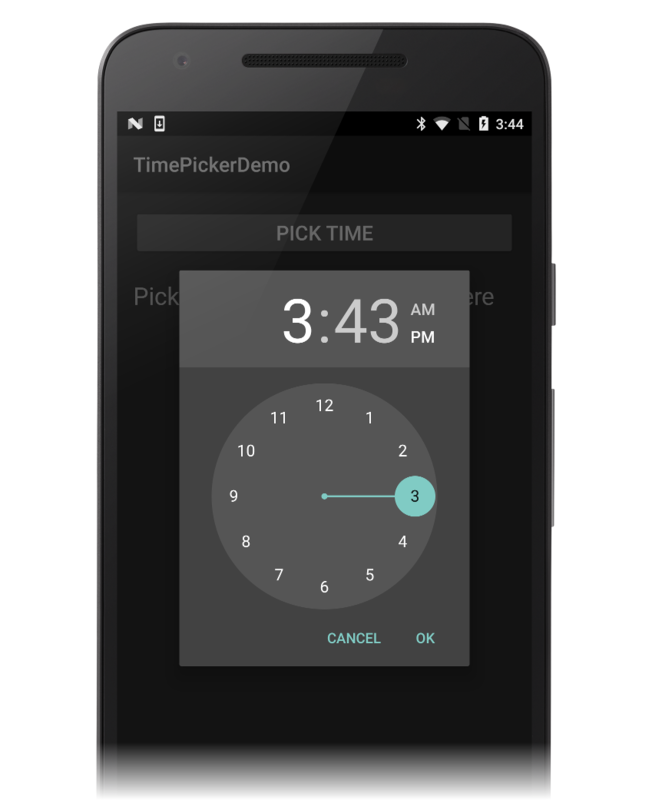 Pickers are UI elements that allow the user to pick a date or a time by using dialogs that are provided by Android. 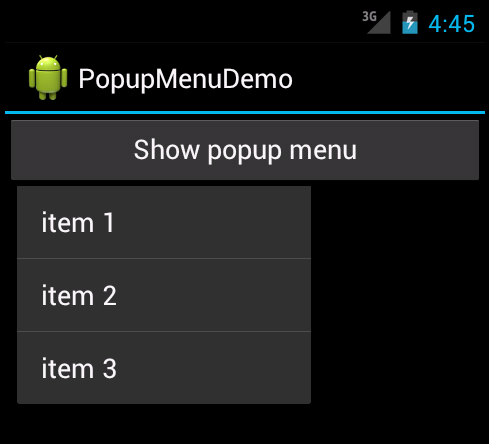 PopupMenu is used for displaying popup menus that are attached to a particular view. A RatingBar is a UI element that displays a rating in stars. Spinner is a UI element that provides a quick way to select one value from a set. It is simmilar to a drop-down list. Switch is a UI element that allows a user to toggle between two states, such as ON or OFF. The Switch default value is OFF. 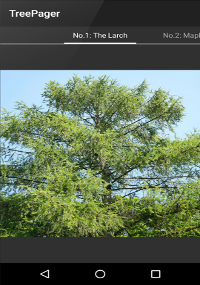 TextureView is a view that uses hardware-accelerated 2D rendering to enable a video or OpenGL content stream to be displayed. 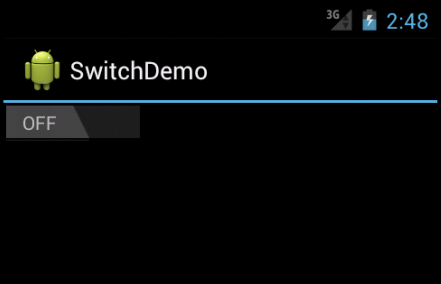 The Toolbar widget (introduced in Android 5.0 Lollipop) can be thought of as a generalization of the action bar interface – it is intended to replace the action bar. 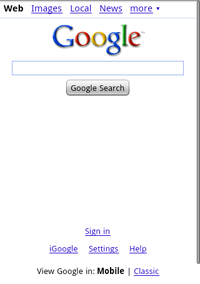 The Toolbar can be used anywhere in an app layout, and it is much more customizable than an action bar. The ViewPager is a layout manager that allows the user to flip left and right through pages of data. WebView is a UI element that allows you to create your own window for viewing web pages (or even develop a complete browser).